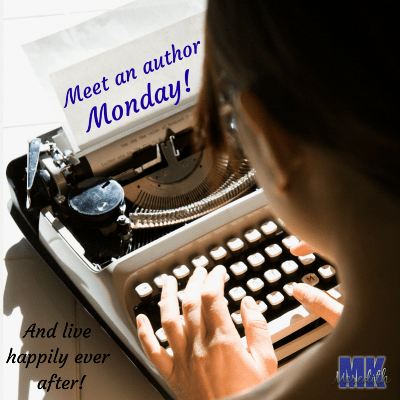 Welcome to Meet an Author Monday!!! This next author is not only talented but an amazing generous woman who is tireless in her efforts to help and support her friends! 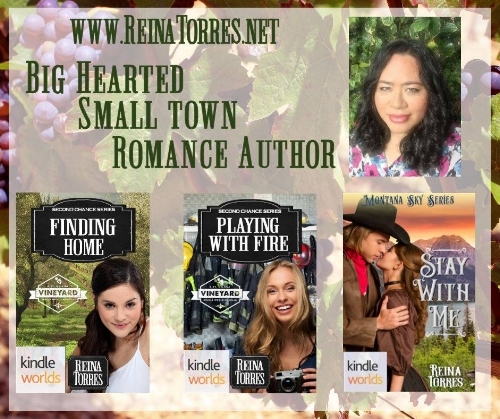 Recently debuting her first novel, Reina Torres is a new author on the scene that you won’t want to miss! Without further ado…I’d like to introduce you to, Reina Torres. “Info about me… hmmm how not to seem creepy.. Check out Reina’s FB page and her Website!